A Renaissance Tarot explores how tarot cards are woven into the fabric of European culture while providing both the beginner and the adept with a complete guide to the cards, their meanings and uses. 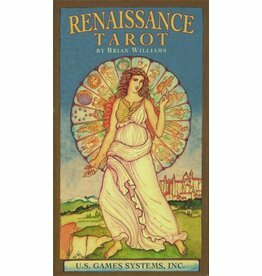 The book may be used to examine the imagery and symbolism of any deck of tarot cards, but it especially accompanies the Renaissance Tarot by Brian Williams. 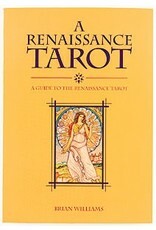 Renaissance Tarot was inspired by antique tarocchi and Renaissance art. 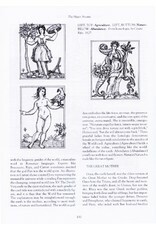 The Major Arcana cards are associated with Greco-Roman deities or heroes, and the Minors with four myth cycles, with the numbered cards suggesting stages of a narrative. 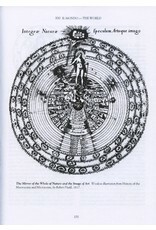 In his book, Williams discusses these connections and the interlocking design of planets, constellations, seasons, archangels, and winds for the court cards. 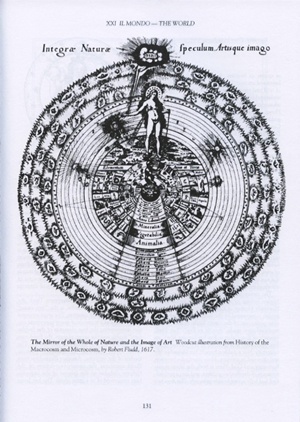 He devotes a chapter to A World of Allegory and another to The History of Tarot. 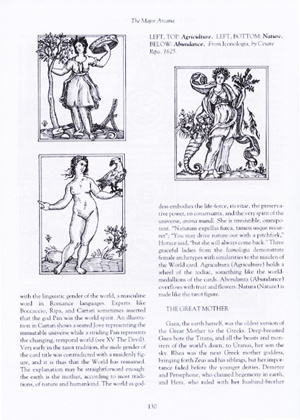 The book includes copious illustrations of Renaissance Tarot but also includes non-tarot images of Renaissance drawings and engravings on nearly every page. Williams presents three different card spreads for reading the cards.